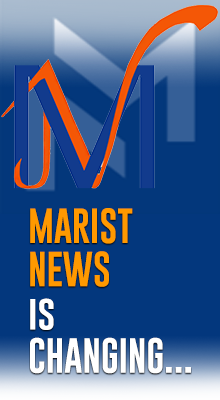 Bulletin: LayUp - Lay Marists USA Update! As beacons of hope, we are creative bridge-builders of God’s tender mercy! 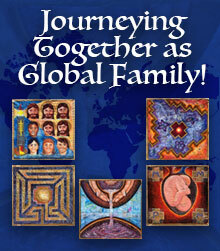 Journeying Together as Global Family! Marist world: Voluntarios de España en América Latina: "una experiencia y un servicio"
Norandina: Wake up, it's time to walk! Can you live hope behind bars? 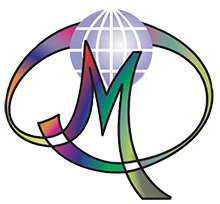 Marist world: H. Emili Turú: ¿Crees en la vida antes de la muete? Weekly reflection for Lent: Am I getting it? Do I hear? Foto gallery: Provincial Chapter U.S.A.
Marist world: Reflection for Lent: "I Answer You"
There is life ... and it summons us! Bulletin: Friday Notes 2nd March - Province U.S.A.
Bulletin: Friday Notes - Province U.S.A.